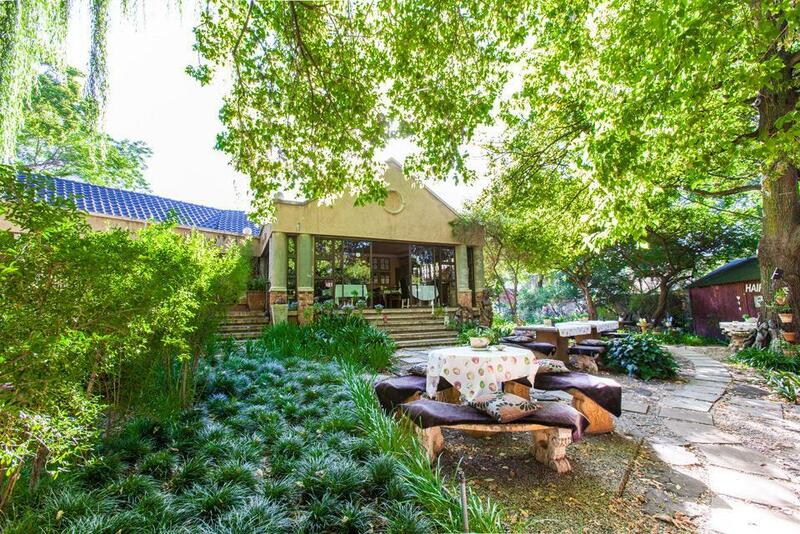 ﻿ Hands On Retreat Guest House and Sleep Spa Johannesburg. JIMAT di Agoda.com! Ada soalan mengenai Hands On Retreat Guest House and Sleep Spa? 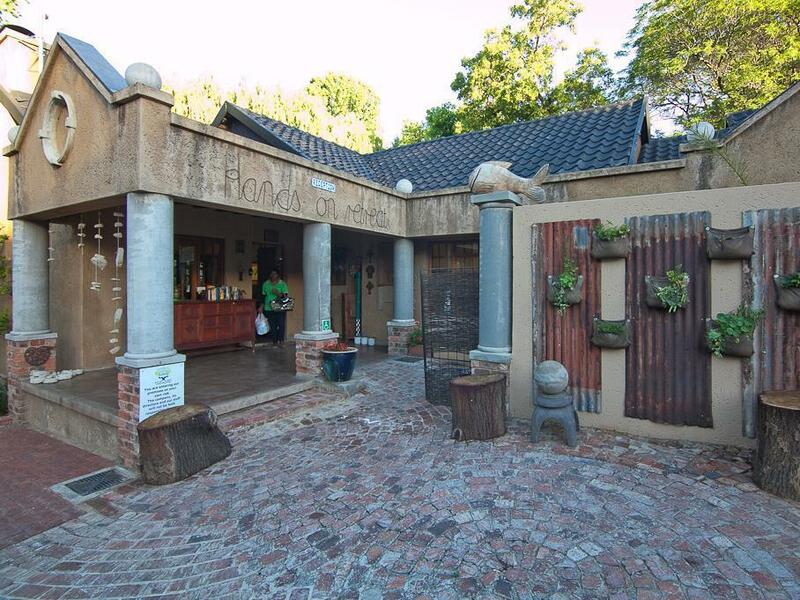 Terletak pada kedudukan yang baik di Sandton, Hands On Retreat Guest House and Sleep Spa adalah tempat yang sesuai untuk memulakan lawatan anda di Johannesburg. Pusat bandar hanya 12. Km jauhnya dan boleh sampai ke lapangan terbang dalam tempoh 37 minit. Dengan lokasi yang mudah, hotel ini memberikan akses mudah ke tempat yang anda perlu lawati di bandar. Hands On Retreat Guest House and Sleep Spa menawarkan perkhidmatan yang sempurna dan semua kemudahan penting untuk menceriakan pelancong. Kemudahan utama hotel termasuklah Wi-Fi percuma semua bilik, fasiliti tetamu kurang upaya, Wi-Fi di tempat awam, tempat letak kereta, pengangkutan lapangan terbang. Hands On Retreat Guest House and Sleep Spa mengandungi 6 bilik yang dihias indah dan menawarkan almari, teh percuma, televisyen skrin rata, minuman alu-aluan percuma, pintu masuk peribadi. Hotel ini menawarkan kemudahan hebat, termasuk tab panas, spa, rumah urut, taman, untuk membantu anda berehat selepas hari yang penuh aksi di bandar. Apa juga tujuan lawatan, Hands On Retreat Guest House and Sleep Spa merupakan pilihan yang terbaik bagi penginapan anda di Johannesburg. It's a relaxing place with super friendly staffs. The room is decorated nicely with your name on a small board. Very sweet. I also went to their massage service. Very interesting. It's close to the city center by taxi. If you're looking for a short relaxing stay, I highly recoomend this place. Sadly my stay was a sad one and very short, but the hotel has a lovely and calming feel to it. Wouldn't mind spending a weekend relaxing there. Park-like setting, fantastic food, and massages on-site! After a week of business meetings in SA, I booked my last night/day in Joberg before heading back to the U.S. After checking out the typical hotels online, I was lucky to happen upon the Hands On Healing Retreat Center. It's like a park within a quiet suburb (30 min from airport). Karen's kind attention maked it effortless to relax. It's a really lovely place - most of the locals come for brunch or massage & may not realize that there are also rooms to book! The center provided me with a much-needed day to unwind before heading home. Stayed for two days and enjoyed the openness of the place. you can walk in the garden, find tranquillity, enjoy a cup of tea and listening to ducks and birds. 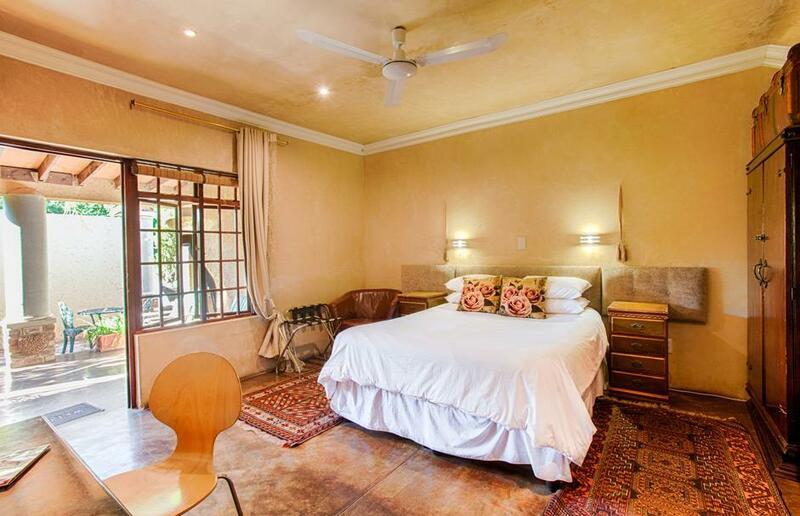 Rooms are spacious and decorated with style to make you feel home in Africa. I had the room with a jacuzzi bath and enjoyed it a lot!